Less than 5% of Perth’s office buildings contain nearly 50% of vacant office space across metropolitan Perth, according to a new Index developed by independent West Australian commercial property information and research firm, Y Research. The Office Not Occupied Index, a measure devised by Y Research, outlines the number of office properties in metropolitan Perth, with vacancies larger than 1,000 sq m, that have been vacant for more than 12 months. The Index was developed to identify properties that significantly contribute to Perth’s current level of office vacancy as well as examining the impact of flight to quality on non-CBD markets and secondary properties. The inaugural Perth Office Not Occupied Index identified 129 office properties that have office vacancies over 1,000 sq m which have been vacant for over 12 months. Despite representing just 4.9% of Perth office buildings, these properties contained approx. 49% of the 800,000 sq m currently vacant across metropolitan Perth. Commenting on the analysis, Principal and Chief Problem Solver of Y Research, Damian Stone said, “While there has been recent improvement in the Perth CBD office market, due to years of downsizing by resources companies and record office development, there is the equivalent of 20 empty Woodside Plaza buildings across metropolitan Perth. The analysis identifies how market trends, such as the flight to quality, relocations to the Perth CBD and record office development, can negatively impact properties that don’t meet the needs of Perth office tenants spoilt for choice in the current market. The Perth CBD. Given the office development and the CBD’s reliance on the resources sector during the boom, 51.9% of large long term vacancies are located in the Perth CBD. While higher quality buildings have been upgrading building services, lower grade space have been dropping rents below $150 per sq m. Stock withdrawals for demolition or adaptive reuse will be required from properties no longer suitable for office use. 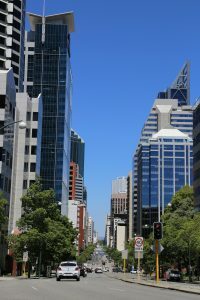 The relocation of non-CBD office tenants, primarily from West Perth, and to a lesser extent suburban markets such as Subiaco and South Perth, to the Perth CBD. This trend has created flow on vacancies in older, secondary stock outside the Perth CBD. These spaces will require tenants to relocate from neighbouring suburbs creating further backfill vacancy or the growth of new occupiers. The growth of the suburban office market over the last decade. Nearly half of problem properties in suburban office markets have been developed in the last decade. Vacancies in these properties have been impacted by the inability to lease the balance of un-committed space upon completion, losing tenants to the Perth CBD and development funding limiting owners’ ability to meet lower market rents. 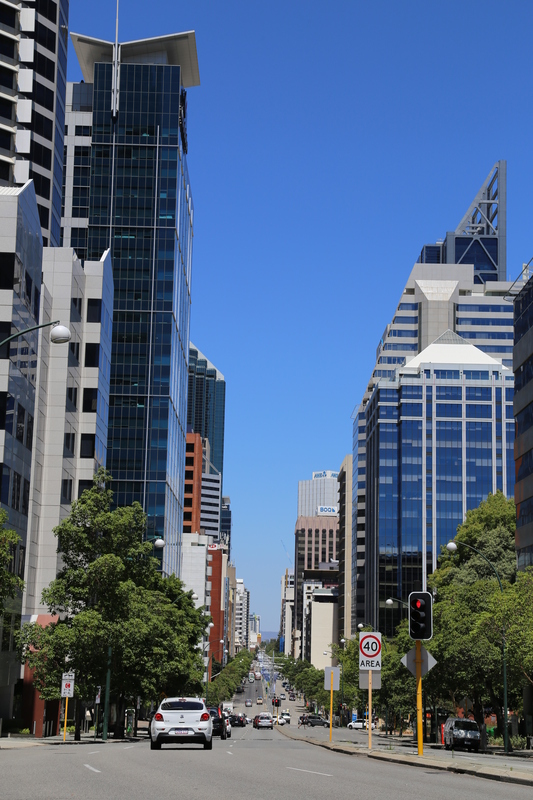 While over 40% of metropolitan Perth’s office buildings have a vacancy, significant occupation of these large, longer term vacancies will be key to lower vacancy rates in Perth’s office markets by the end of the decade,” said Mr Stone.